Lorna Murrell is a lawyer and lives in Hertfordshire with her husband and cats. She has been writing poetry since 2005. 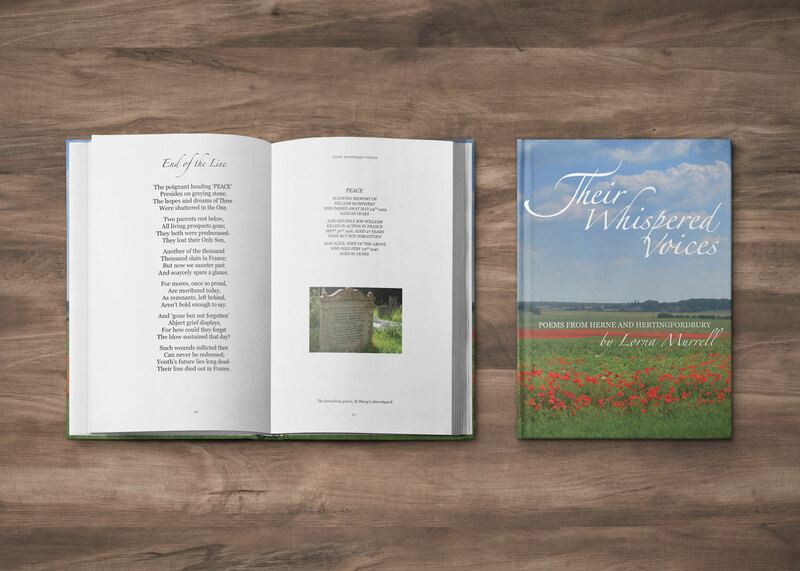 Lorna Murrell’s moving collection of poems inspired by two rural village churches, offers a unique reflection of theaspirations of past generations. 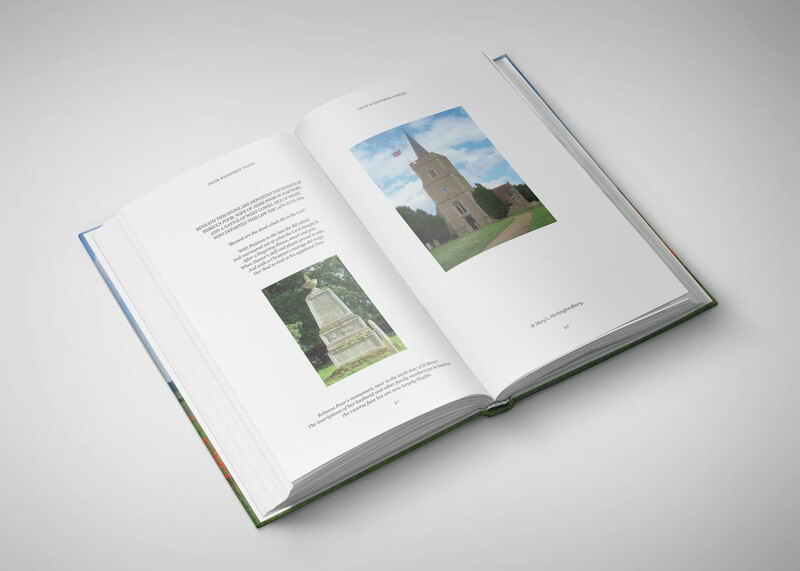 With verses dedicated to those buried there, including individual soldiers lost in the First World War, this little book cannot fail to touch the hearts of all who are proud to call themselves English. 80 pages in extent.Printed in colour on 135gsm matt art paper. 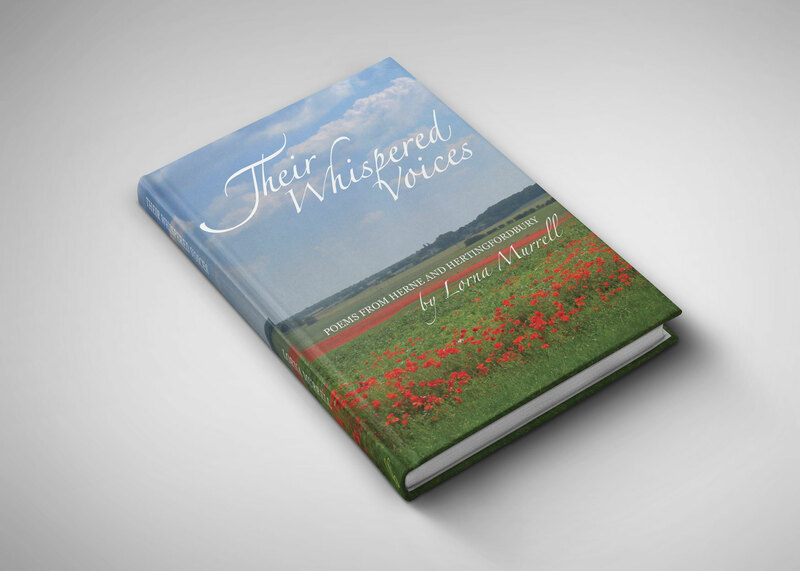 Print Resources went that extra mile and gave me the pointers I needed to turn my manuscript into a beautiful poetry book; the sheer quality of the end result was way beyond my original expectations. Mr Painter was unstintingly generous with his time and advice, for which I shall always be grateful.